Yesterday, I shared my conversion story by His grace. Everything I share in this post, I personally had to choose to do. It is ONLY because I have walked through many seasons of suffering, that I can now lead you to see your own life through His eyes. Friends, I pray that today, you will leave this post with a desire to open your hands up to God, to receive all that He has for you. Lay it all down and leave it in His loving care for you! 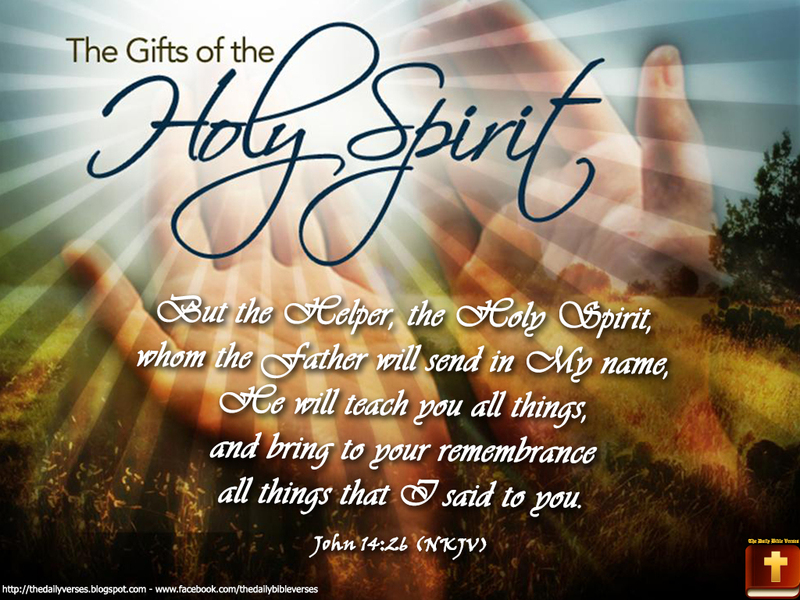 Pray that the Holy Spirit will open your eyes and ears to receive what He is speaking to you today. God, knew that I could not make any of the changes He was asking of me too quickly. He knows I can’t be pushed or forced. He knows I shut down if I get overwhelmed or begin to feel like it is hopeless (because of me NOT what He desires for me). Which is good, because He is gentle, long-suffering, loving, merciful and OH so gracious. He meets us where we are at and calls us to trust Him more and more. Why more? Because ONLY then can we truly grow in the grace and knowledge of His Son. Only then can we truly taste and see the goodness of the Lord. Only then can we truly know freedom, peace, joy, and victory. God, knows the pain I have walked in this life and He has told me that He will never treat me as all those who have hurt me. He has promised me that our relationship will be nothing like all those who abused me or caused me to struggle to trust in His love and faithfulness. Yet, that didn’t make any of the choices I needed to make or the hard work I had to do easier. It simply meant I could trust that He would meet me every step of the way with His all sufficient grace. My struggle often is not “feeling” a certain way, which translates into my lack of desire to change the way I see and do things. When it comes to our faith walk, feelings don’t matter. They are real. But they can never be what we rely on as truth. Feelings deceive. Feelings can manipulate us to continue in our prideful ways . Over the last five months, God, asked me to set aside my feelings in every area of my life in order to accept His truths. Which meant I was about to eat humble pie pretty often. God, is eternal, my life, circumstances, family, and friends are temporal. Which means seasons of change are constant and nothing lasts forever BUT GOD! He began to teach me that I am NOT in control no matter how hard I try to be or how much I want to be. It took me a while to actually accept that truth and allow it to set me free. But once I did – FREEDOM came in a BIG WAY! God, repeated the above to me over and over again this past year. I needed to keep hearing them so I could have courage to walk another step towards Him and out of the darkness. I wanted to know that I was safe to allow His light into all the dark places within me. I had to give up my need to be validated in every area that hurt inside. I needed to give up my need to heard. I needed to give up my need for anything other than His will for my life. I had to keep taking my eyes off of me, those who hurt me, and what I thought was the only way to praise and worship God. I had to lay down everything and leave it at His feet. Letting go, was the greatest gift to my soul. I remind myself daily to surrender everything that I begin to cling to. I remind myself that anytime I begin to tell myself I can do this alone, that I must stop and hand it over to God. And in one sense we are right. The situations we face are very hard and we can’t do it (fix it). BUT GOD. My two favorite words. He wants us to finally get to the end of ourselves. He wants us to see how ridiculous it is to try and fix something out of our control. Especially when it involves someone we love. None of us have the power to change another human being. They have free will and until they are in a place ready to surrender that to God, their flesh and the devil are having a good ole time. We must be willing to participate in His plans for our lives, which means going through trials and suffering in this life. None of us are above it. We will all suffer to some degree. We will all lose people we love. We will all die. We will all struggle at some point in our marriages. None are above financial strain, job stress, relationship issues, sickness, or simply learning how to serve the other above serving our own wants/needs. Maybe it means to love those hardest to love, especially if they don’t deserve it. Maybe it means honoring and respecting your boss, even when they have not earned it. Maybe it means to forgive those who you don’t believe deserve to be forgiven. Maybe it means to forgive them a hundred more times. Remember God, through His Son has forgiven our worst sins and continues to forgive us each day for all the ways we resist His mercy, grace, and love for us. Maybe it means forgiving yourself. Maybe it means simply letting go of all circumstances in your life and giving them to God. Trusting Him no matter how it feels or what it looks like. Maybe your marriage is falling apart, then get your eyes off your spouse and put them 100% on God. No matter who is wrong, both of you are being prideful in some way and need to humble yourselves to do things God’s way…in humility with love. That doesn’t mean telling your spouse to do this, it means trusting that God will do what ONLY He can do and sometimes that means allowing your spouse to hit rock bottom. While they are on that journey your only job is to pray for them and treat them as Jesus would, with mercy and grace. (Of course this does NOT mean any of us have to stay in a marriage where our lives or our children are in danger or forced to do anything illegal, etc.) Even if your marriage breaks up and completely falls apart, God is in the business of REDEMPTION. So don’t trust what your eyes see or what others tell you is truth about your future. Look only to God and surround yourself with people who truly believe in this as well. That God is ABLE and loves to do the impossible! If it is possible for us to do alone, then He gets zero glory. Maybe you are dealing with a serious health challenge, and are angry at God for allowing you to be sick. Instead, praise God for all that you face each day, asking for the grace to endure the pain, etc. Ask Him to heal you spiritually, physically, and emotionally – which usually begins for forgiveness. Then trust that God will heal all that He desires here on earth and the rest when we are with Him in heaven. Both are a win win for us. God, will use your pain to touch the lives of those around you. If you let Him. Nothing we go through is in vain. Unless, we selfishly and begrudgingly go through it. Meaning are you complaining it about to anyone who will listen? Are you complaining about how life isn’t fair and how God doesn’t hear your prayers, and He has forgotten about you? Are you trusting in others to help you, heal you, protect you, provide for you, and bless you? Sure having others around us to support us is a blessing, but God wants us to come to Him for ALL of our needs, wants/desires first, all of the time. He knows who will be best to help us, heal us, protect us, provide for us, and bless us. All good things in life are a gift from God. We simply need to change how we view everything. If everything in life were easy, then there would be no need for faith, hope, prayer, and God. God knew we would struggle with life and seeing through our spiritual eyes. So He promised to send us one who would help us learn how to live in this world through the power, strength, courage, and love of the Holy Spirit. I leave you with one more truth…may it comfort your heart and soul! I hope you will all spend time in prayer today, and be still so that God can speak deep truths into your heart. Ask the Holy Spirit to come before reading His word or spending time in prayer. God, wants us all to receive His Spirit so that we can walk through life with HIS peace and joy!